Every girl wants to have a unicorn it her room. 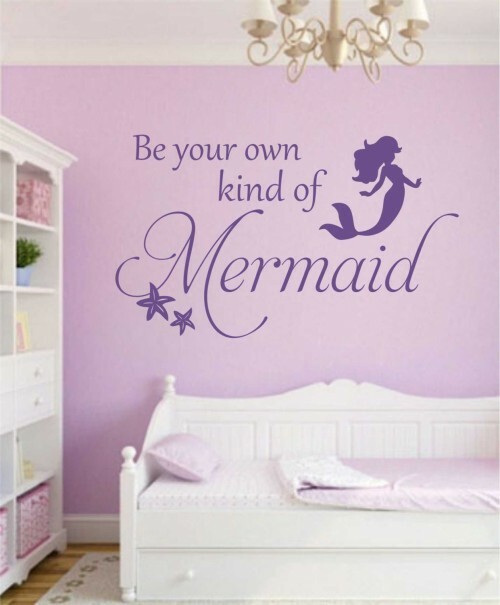 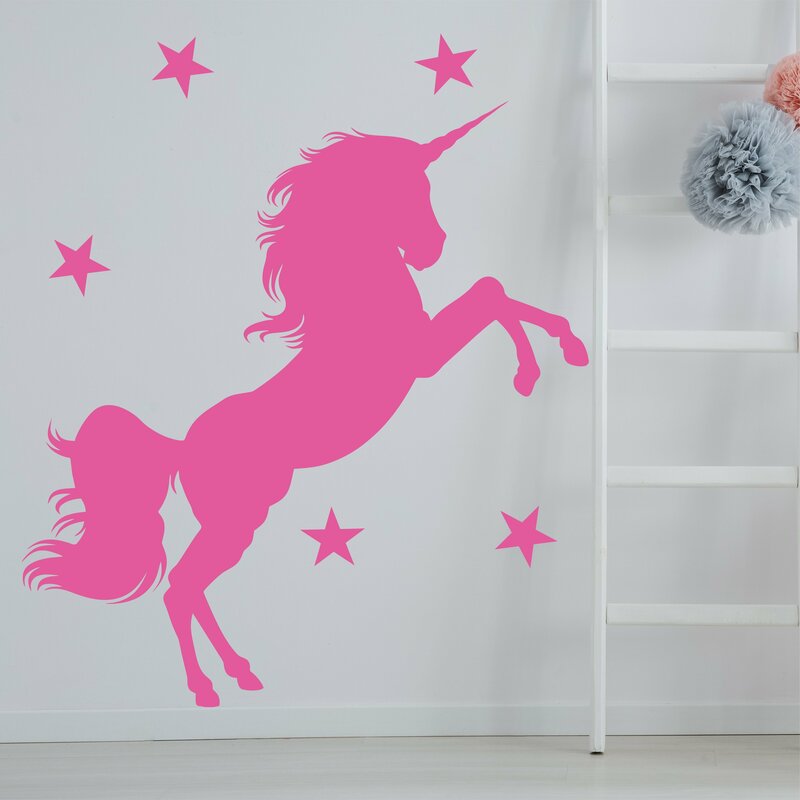 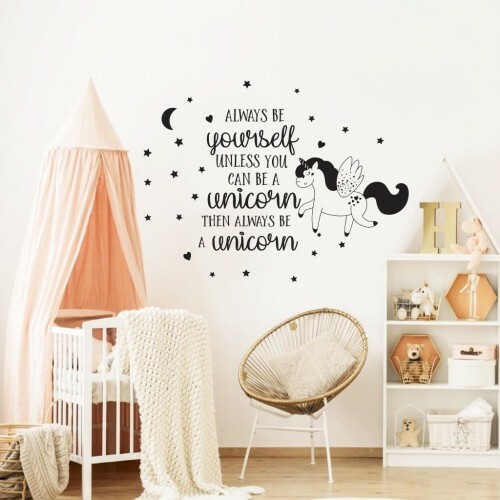 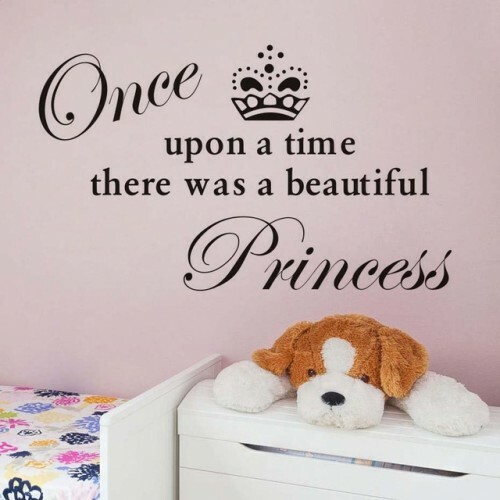 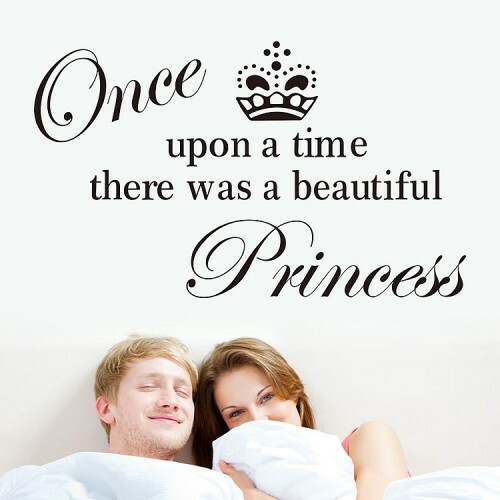 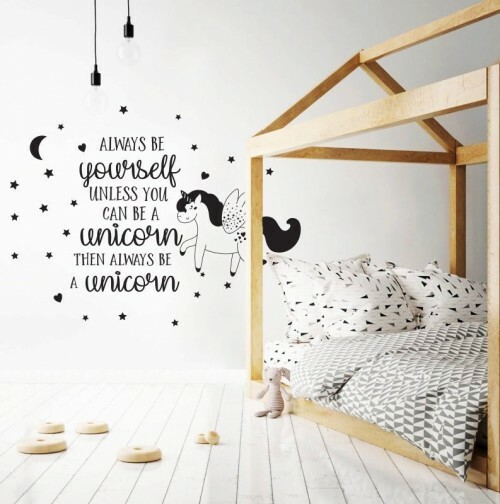 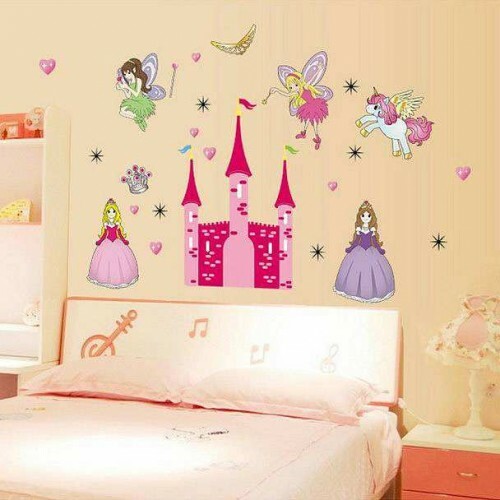 This is why we have created this beautiful Unicorn wall decals. 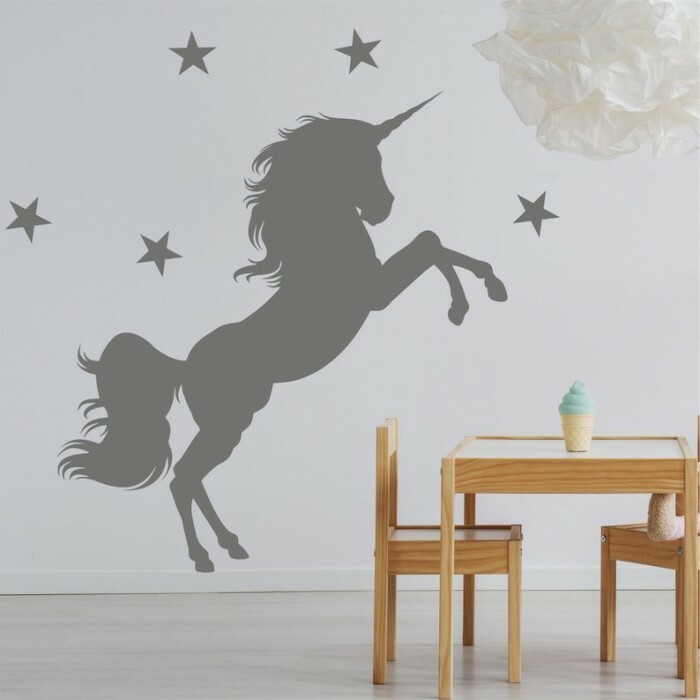 Unicorn looks like a pony with one long, single horn on its head. 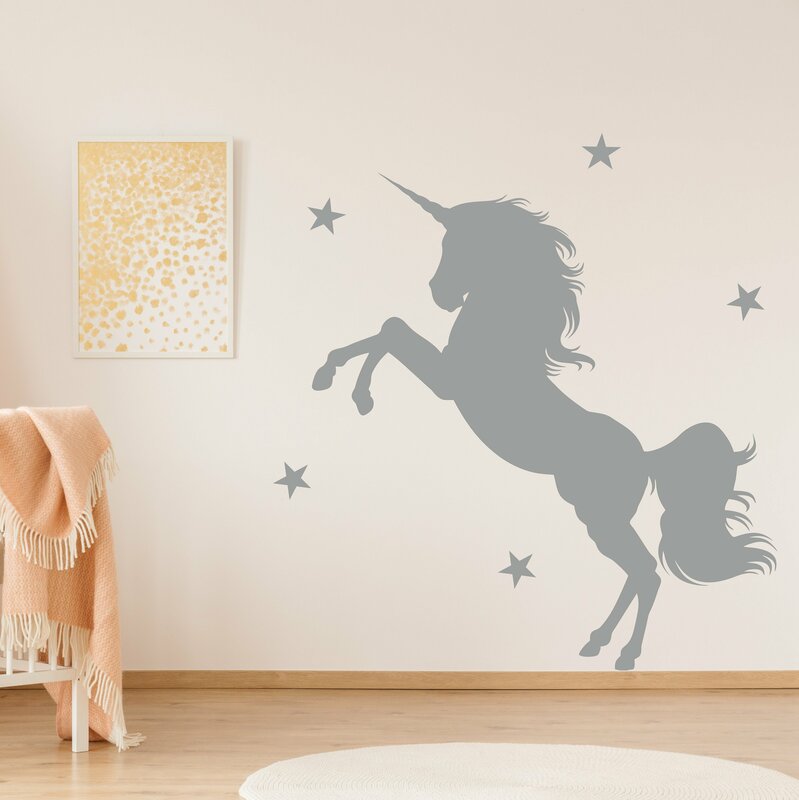 The word unicorn means literally “one-horn”. Unicorn symbolize innocent so only innocent kids can catch them. 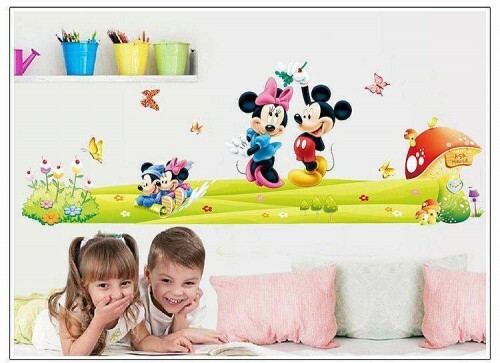 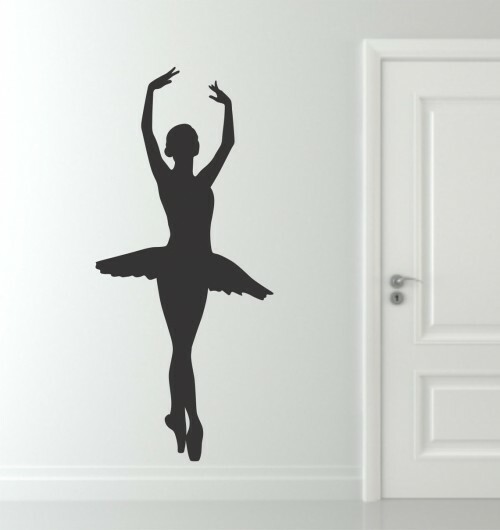 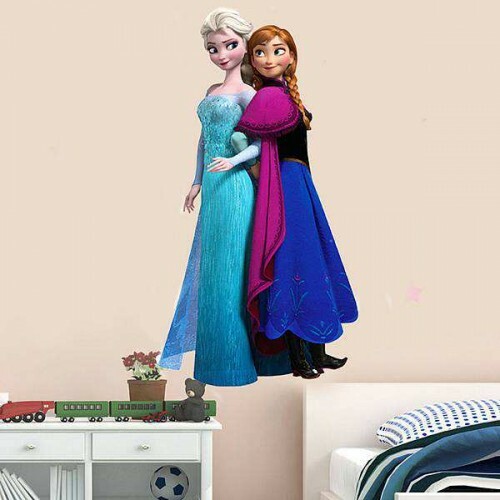 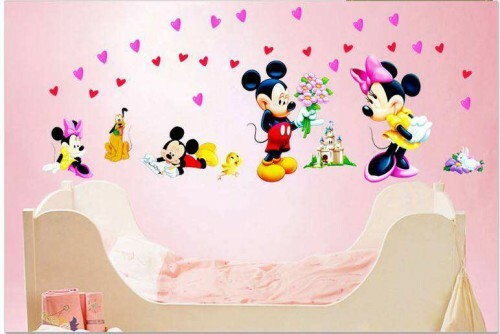 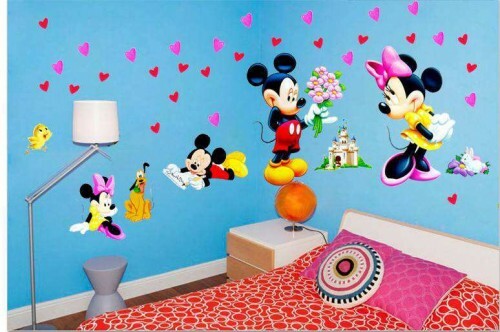 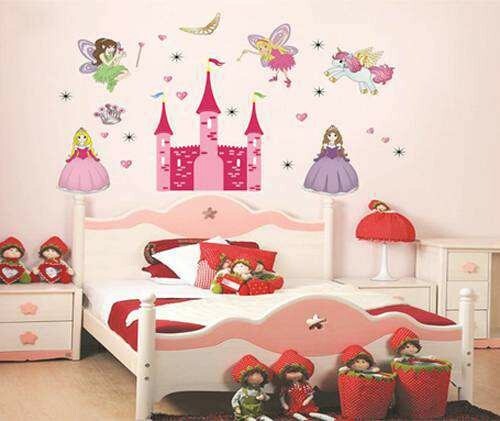 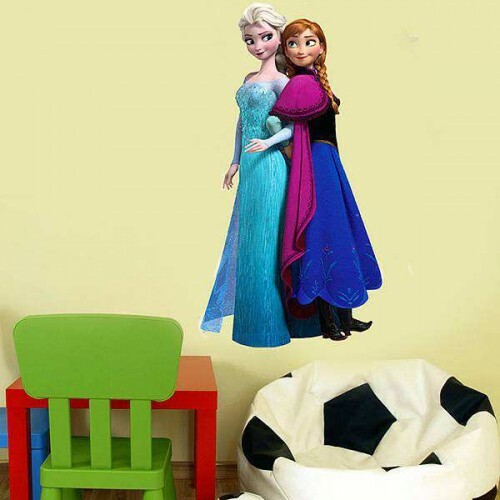 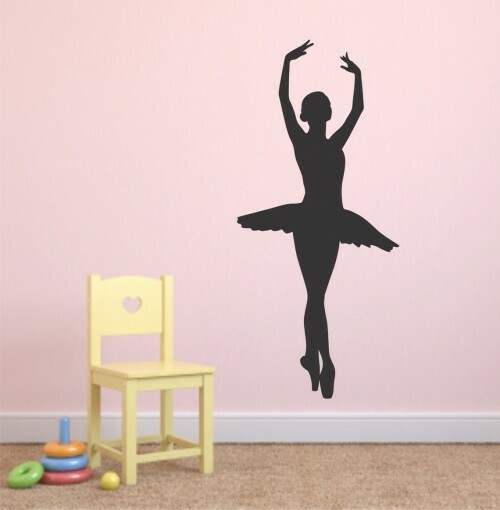 Wall decals is ready on a transfer sheet so it’s quick and easy to apply.